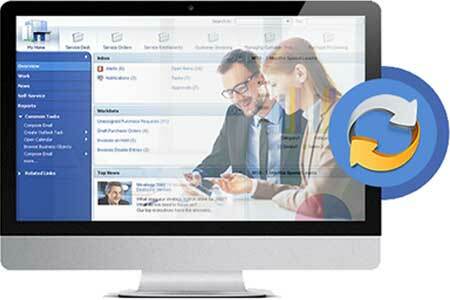 Training integration you can track the progress made by your customers and partners. 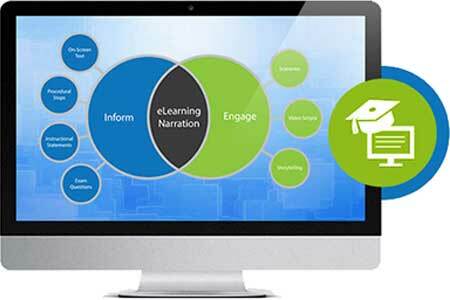 Enhance the training process by employing one or various types of elearning. 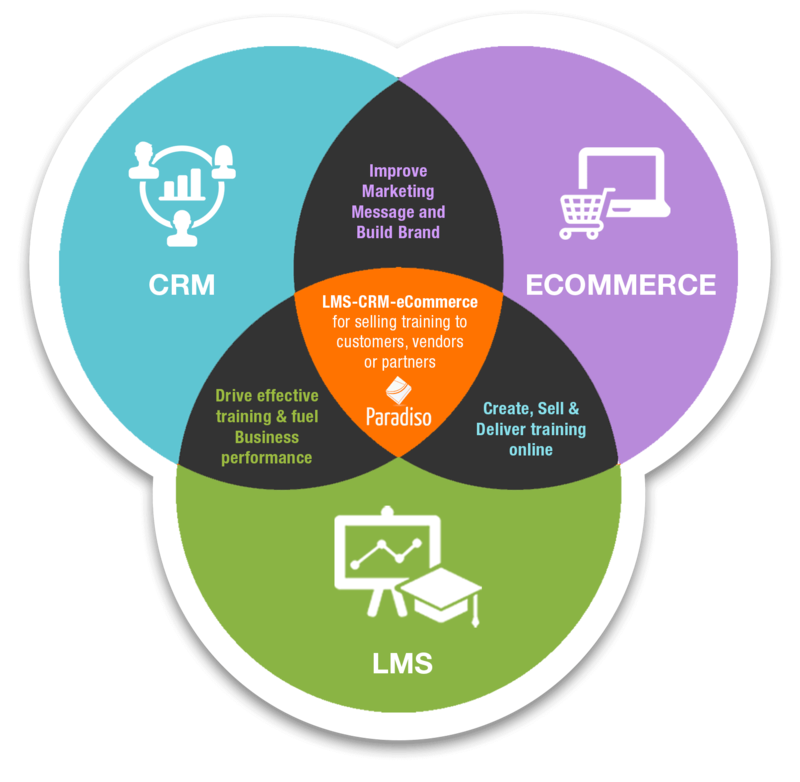 Blended learning, virtual classroom and social learning provide different and engaging ways to train customers and partners. 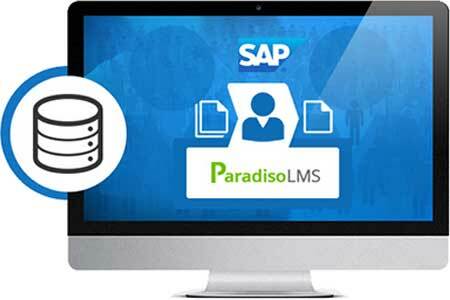 When a new member of your sales team is entered into SAP CRM, their user data is sent automatically to Paradiso LMS. This can include name, surname, department and manager, plus other information based on requirement. 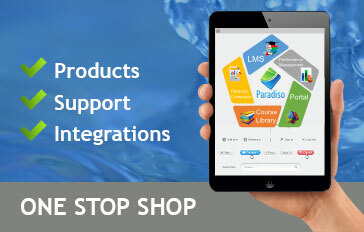 Host several different organizations or departments – clients, vendors, partners – within a single instance of your LMS and using the same database. 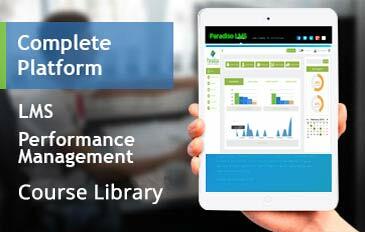 Each tenant has access to their own unique learning environment that only they can view. 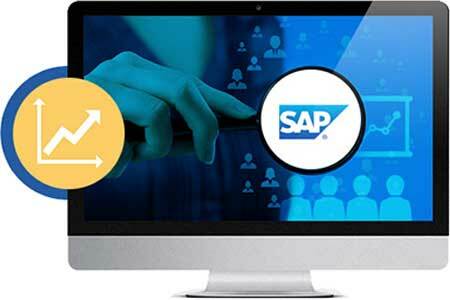 With SAP Customer Training you don’t have to log into your LMS to check how your customers and partners are performing – it’s all just one click away. Just like user data, learning records are shared between the two platforms automatically, meaning you can view them from inside SAP. 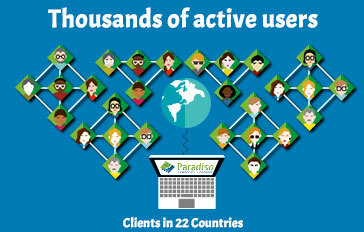 Increase revenue through our innovative e-commerce plugin. 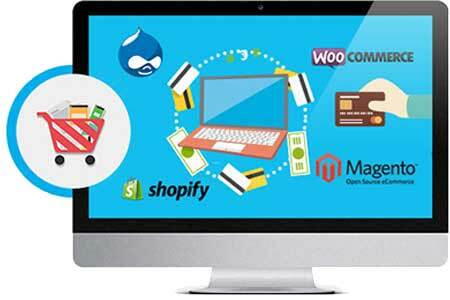 Easily sell your elearning courses online through integration with WordPress, Shopify, Woocommerce, Magento, Paypal, authorize.net and others. Increase brand loyalty and dramatically reduce the need of of the customer to rely on customer support by educating your customers in your products. 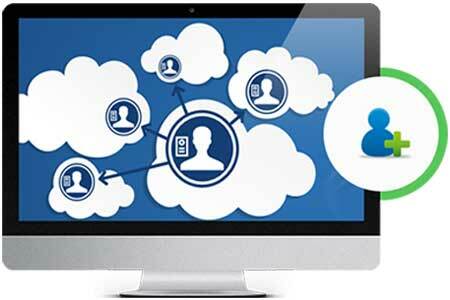 No need to enter different login details to switch between SAP CRM and your LMS. 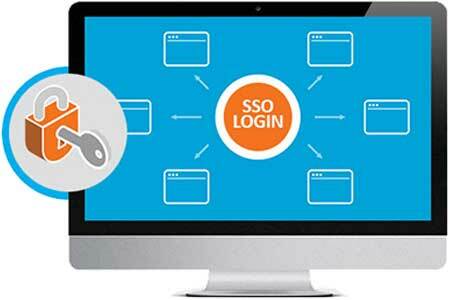 Use SSO to enter from your customer or partner portal, and give your customers access to the LMS right from the SAP dashboard. 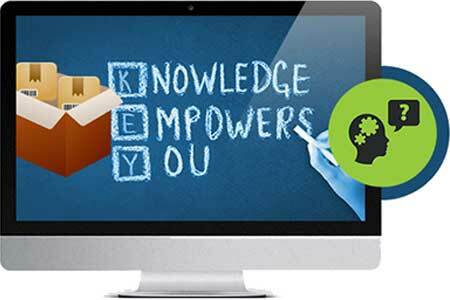 Make e-learning more fun and engaging through gamification. 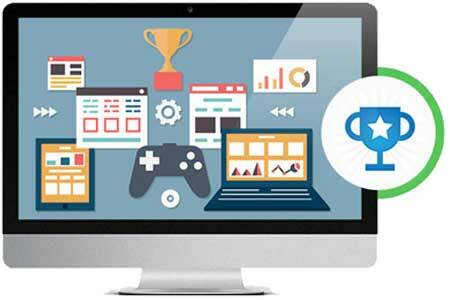 Motivate your users and measure their performance by awarding points, badges and other rewards for progress, as well as making the learning process more enjoyable.